Oasis have released a preview of their new single, The Shock Of The Lightning, to YouTube. The snippet of the track comes at the end of a compilation of the band's hits, including Supersonic, Rock N Roll Star, Some Might Say, Don't Look Back In Anger and Lyla. 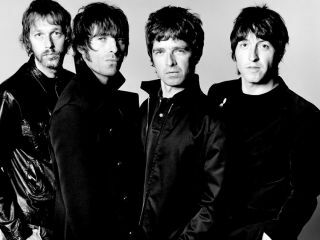 The song is set to be released as a single on September 29, ahead of the Oasis's seventh studio album, Dig Out Your Soul, which is out on October 6.